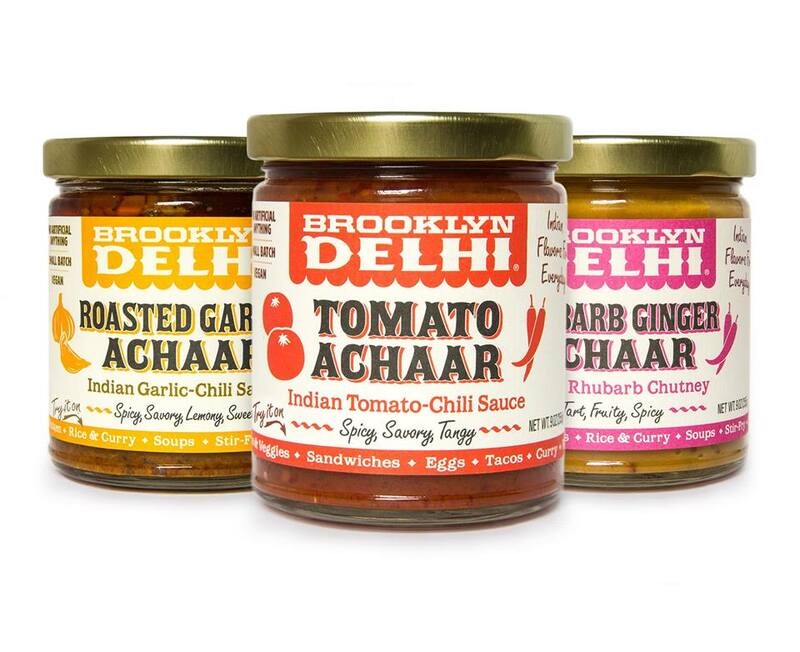 Inspired by India's time-honored culinary traditions, Brooklyn Delhi condiments make it easy to bring vibrant and exciting flavors to every bite. Our first line of products focuses on an Indian pantry staple called achaar, sometimes referred to as Indian pickle. Achaar is a flavor-packed condiment made from vegetables & fruits, aromatic spices and chili peppers.